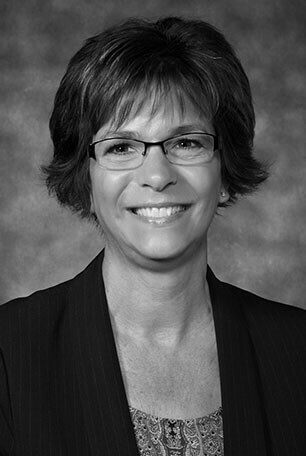 Kathy Thaut is a Tax Shareholder at Lutz with over 37 years of public accounting experience. Her primary focus is providing corporate and individual tax, consulting, and compliance services to clients in various industries. She also serves as partner-in-charge of the Medical Billing Department in the Hastings office.